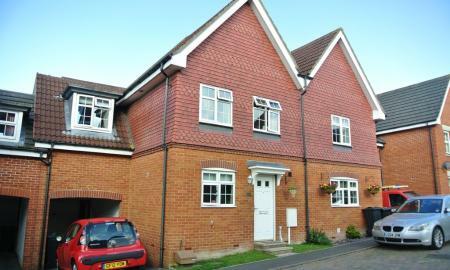 Well presented large four bed semi-detached town house located on Repton Park. The property offers accommodation over three floors, to the ground floor there is a kitchen/diner with built-in appliances, cloakroom and large lounge with French doors giving access to the landscaped rear garden. To the first floor there are two double bedrooms, main bathroom and a single bedroom. Large master bedroom and en-suite shower room located on the third floor. The property offers a double length carport for parking. Available from the 26th April 2019. 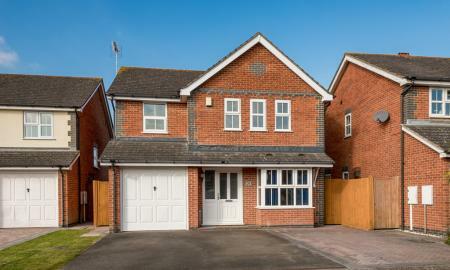 Immaculate four bed detached house, set in a quiet cul-de-sac on the popular Park Farm Estate. The property offer a large driveway for parking, large rear landscaped garden, plenty of storage and built-in wardrobes in every bedroom. The property offers modern fitted kitchen with oven and gas hob, utility room, large lounge with French doors leading to the rear garden, separate dining room, cloakroom and access to the integral garage. The first floor offers four double bedrooms all with built-in wardrobes, en-suite shower room to the master and main family bathroom with shower over bath. Available 19th March 2019. Sorry we cannot accept pets. 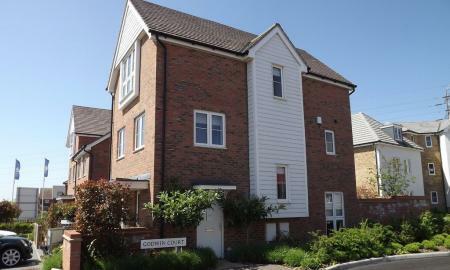 Four bedroom link-detached house located on Godwin Court, Chartfields, Ashford. The ground floor of the property offers entrance hall, downstairs cloakroom, good sized lounge with patio doors leading to rear garden, kitchen/diner which includes built-in washing machine, fridge/freezer, dishwasher, electric cooker and gas hob. The first floor offers two double bedrooms with built-in wardrobes, one single bedroom and family bathroom. To the second floor you will find a spacious master bedroom with built-in wardrobes and en-suite bathroom. The property benefits from an enclosed low maintenance rear garden, garage and off road parking for 2 - 4 cars. Available 1st May 2019. Sorry we cannot accept smokers or pets. Four bedroom detached house in Kennington which has been redecorated throughout and has had a new modern kitchen fitted. This detached home comprises a kitchen/diner with oven, hob and cooker hood, separate utility room, downstairs cloakroom and a large living room with Patio doors opening onto the rear garden. To the first floor there is a family bathroom with a shower over the bath and four double bedrooms. The property also offers a driveway for parking and a storage shed. The property can be offered unfurnished or part-furnished. Available 12th April 2019. Sorry we cannot accept smokers. 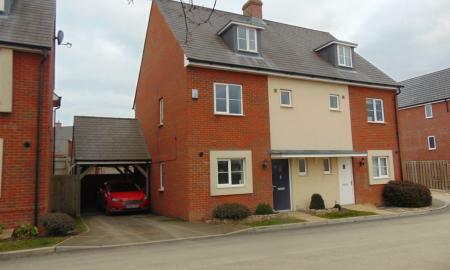 ***** NO REFERENCING FEES ***** 4/5 bed Town House located on Billington Grove, Willesborough. 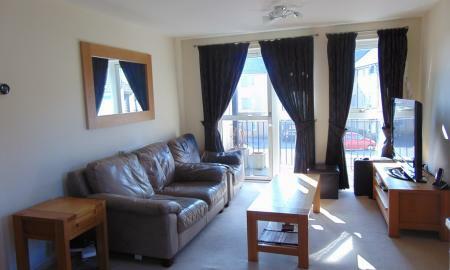 This property offers versatile and spacious accommodation over three floors. To the ground floor you will find a large kitchen/diner with French doors leading to the rear garden, cloakroom and family room. To the first floor there is a good sized lounge with balcony, large storage cupboard and a double bedroom. To the second floor you will find a large master bedroom with en-suite shower room, main family bathroom, and two further bedrooms. The rear garden has a patio area and is mainly laid to lawn. The property offers off road parking. Available from the 9th March 2019. Sorry no pets or smokers. 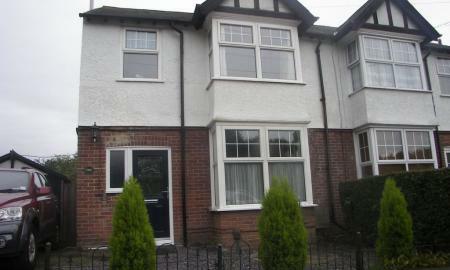 *** NO DEPOSIT REQUIRED*** Three bed mid terraced house located on Hythe Road. The ground floor of the property is very spacious and comprises lounge with bay window, separate dining room, large fitted kitchen with all appliances including a dishwasher and space for a dining table, landscaped garden with a patio area and an area laid to lawn there are also three storage sheds in the rear garden. To the first floor of the property there is a large master bedroom with feature fireplace, second double bedroom with large Velux skylight, modern bathroom with shower and the third bedroom. The property offers a driveway for two vehicles. 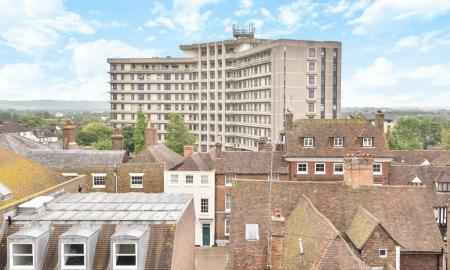 The property is conveniently located on Hythe Road giving great links to the M20, Town Centre, International Station Norton Knatchbull school and The North School. Council Tax Band B. Available from the 2nd May 2018. Sorry we cannot accept pets or sharers. 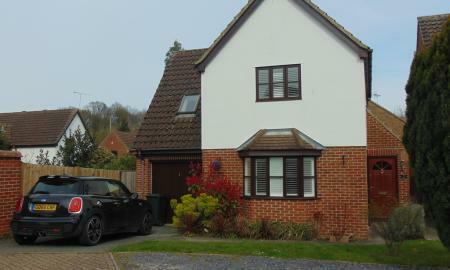 Newly decorated three bed detached house with driveway and garage located in sought after Orchard Heights. The property comprises entrance porch, downstairs w.c. double aspect lounge, kitchen/diner with oven and white goods, mature rear landscaped garden. To the first floor of the property there is a master bedroom with en-suite shower room, second double bedroom with built-in wardrobe, third single bedroom and the main bathroom. Please note that the two blue bedroom carpets are to be replaced. The property has been redecorated throughout and is fitted with white colonial shutters. The property offers a driveway and garage for parking. Sorry no smokers or pets. Available from 13th April 2019. Three bed link detached house located on Singleton Hill with garage and off road parking. The property comprises of entrance hall, downstairs cloakroom, modern fitted kitchen with oven, hob and cooker hood, lounge/diner with French doors leading to the rear garden. To the first floor of the property there are two double bedrooms, a good sized single bedroom and the family bathroom with shower over bath, The property also has a garage and off-road parking. Available 13th April 2019. Sorry we cannot accept pets. Three bedroom detached house in the popular area of Sevington. 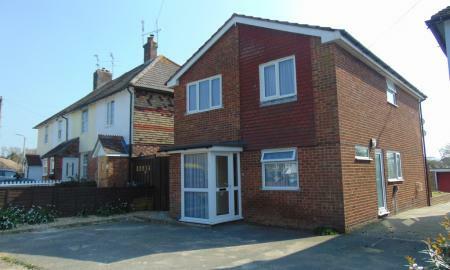 The property is conveniently located giving good links to the M20 and the William Harvey Hospital. Part furnished and comprising of: good sized lounge/diner with patio doors, downstairs cloakroom, fully fitted kitchen with fridge/freezer, washing machine, dishwasher, oven and hob, integral access to the garage. Large well maintained rear garden with patio area. To the first floor there are two double bedrooms both with built-in wardrobes and a single bedroom, main family bathroom and a en-suite shower to the master bedroom. 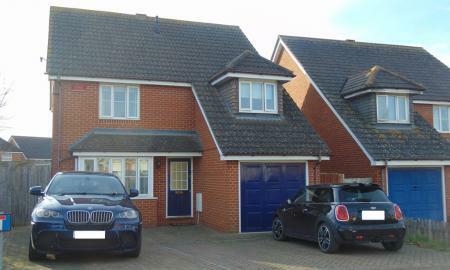 The property offers an integral garage and driveway for parking. Available from the 10th of April 2019. Sorry the landlord will not accept pets. 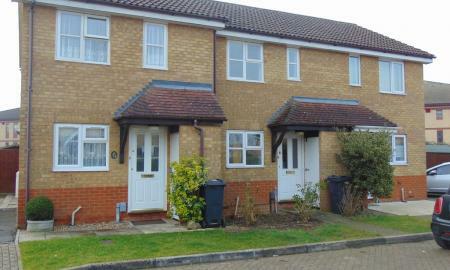 Three bed house located on Dering Road which is conveniently located within walking distance to the Town Centre and International Station. The current owners of the property have just redecorated throughout, new carpets have been laid and other items of the property have been renewed throughout. The property is in excellent order and maintains a lot of the original charm and features. The property comprises lounge with bay window and modern electric fire, dining room with log burner and under stairs storage, modern bathroom with large shower cubicle and fully fitted kitchen with oven and hob. The rear garden is easy to maintain with mainly slabbed areas, manageable borders and a garden shed. To the first floor of the property there are two double bedrooms with feature fireplaces, with a built-in cupboard to the master and single bedroom. Available from the 12th of April 2019. Sorry we cannot accept pets. 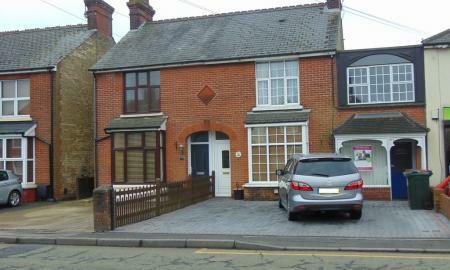 Substantial, semi-detached 3 bed family home. 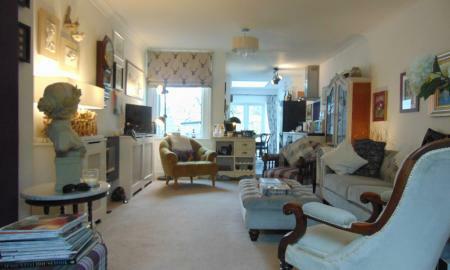 Kings Avenue is situated in central Ashford and therefore is accessible to all amenities. 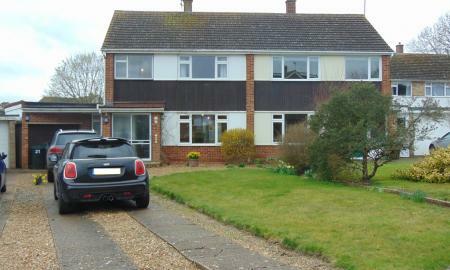 The property comprises of off road parking for one car in front of a detached garage. The property consists of entrance hall, stairs and landing with access to lounge, large dining room and extended modern fitted kitchen including appliances. From the kitchen there is access to a large and sunny rear garden laid mostly to lawn. To the first floor of the property there are two double and one large single bedroom. Both doubles come with fitted wardrobes, family bathroom comes with shower over bath. This house is perfect for families and commuters and is available 16th August 2018. Landlord may consider one pet. Sorry we cannot accept housing benefits. Charming two bed house with off road parking located in Willesborough, the property is within walking distance to the William Harvey Hospital and is seconds from junction 10 of the M20. The property offers open plan living to the ground floor which gives the property a feeling of space, there is a good sized lounge area with feature fire, well proportioned fitted kitchen and dining area with lightwell and access to the rear. To the first floor there are two double bedrooms, with an en-suite bathroom to the master bedroom, the en-suite bathroom offers a shower and separate bath, there is also a separate bathroom with shower cubicle. The rear garden is mainly laid to lawn with a patio area and is very private, The driveway will accommodate two vehicles. Available from the 20th April 2019. Sorry we cannot accept pets. 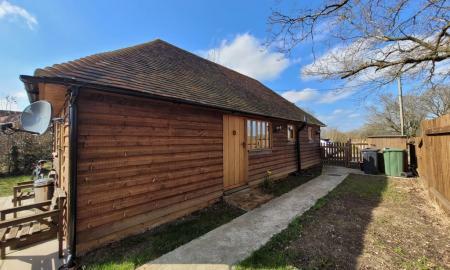 Rarely available one bed converted wagon lodge available in Smarden. This property has been converted by the owners to a very high modern standard. The property offers off road parking, garden, open plan lounge/kitchen, utility room with w.c. double bedroom and bathroom with shower over bath. The kitchen offers appliances including oven, hob, dishwasher and washing machine. The property offers views over open fields and the surrounding countryside. The property has underfloor heating and hot water is supplied by LPG. 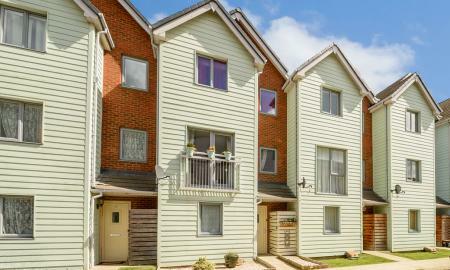 Excellent transport links to London from Ashford and Headcorn train stations. Available from the 18th March 2019. 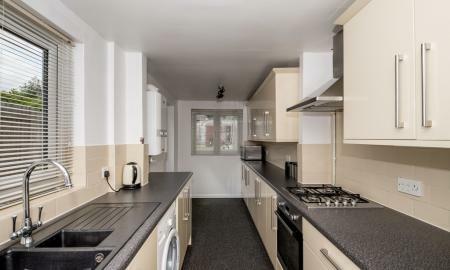 Modern and well presented two bed house located on Lower Denmark Road, which is walking distance to the Town Centre and International Station. The property offers lounge with bay window and modern electric fire, separate dining room with another electric feature fire, modern kitchen with electric oven and gas hob, to the first floor of the property there is a modern bathroom with shower over bath, master bedroom with air conditioning unit and further second bedroom. The rear garden is mainly laid to lawn and has small decked areas and a shed. On road parking. Available 13th April 2019. Sorry we cannot accept pets. Well presented modern two bed end of terrace house located on Drake Road, on the popular Highfield Estate. To the ground floor of the property there is a good sized lounge, kitchen/diner with oven, hob and cooker hood and rear garden which is mainly laid to lawn and give access to the garage. To the first floor there is a main bathroom with shower over bath, single bedroom and double bedroom with built-in wardrobes. 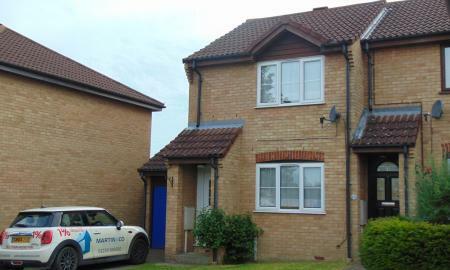 The property offers gas central heating, a driveway and a garage. Available 30th April 2019. Sorry we cannot accept pets or smokers. Town Centre Apartment within walking distance to the International Station. Two bed apartment located in the Panorama, the property comes with built-in appliances including a fridge/freezer, dishwasher, oven and hob, a washing machine is also provided. The property also offers 24 hours concierge, basement storage and access to the roof gardens. The property does not come with parking. 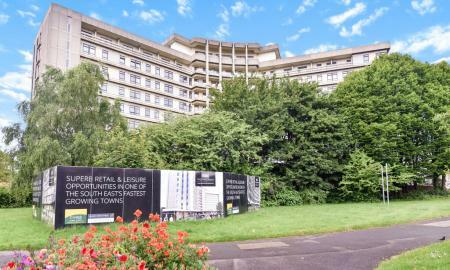 Available 13th June 2019 Sorry no pets or smokers Please be aware photos might not represent exact apartment they are for marketing purposes only. Two bed mid terraced house located in The Limes. 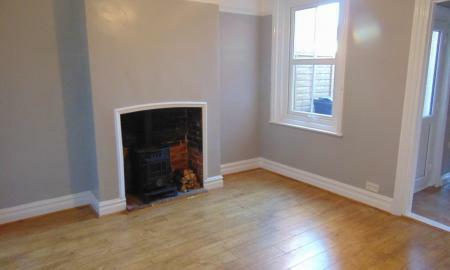 The property has just been repainted throughout and has had new carpets laid throughout. The property comprises of entrance hall, stairs and landing, modern fitted kitchen with oven, hob and fridge/freezer, lounge with patio door leading to the rear garden, to the first floor there is a double bedroom, single bedroom and the main family bathroom with shower over bath. The property is in a quiet cul-de-sac and offers off road allocated parking. Available from the 2nd of March 2019. Sorry the landlord will not accept pets. 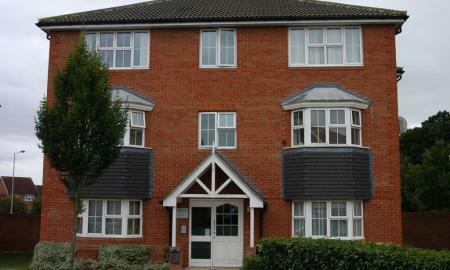 Furnished first floor two bed apartment located in South Ashford. The property comprises double master bedroom with en-suite shower room, further double bedroom, open plan lounge/kitchen/diner with balcony, all appliances included, main bathroom with shower over bath. The property is in excellent order throughout. 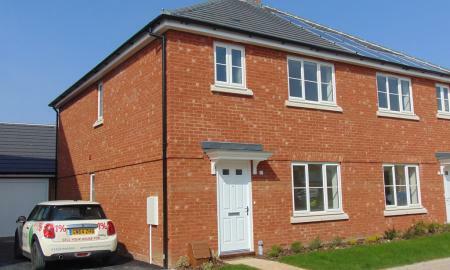 The property also offers gas central heating, phone door entry system, one off road allocated parking space. Available 10th April 2019. Sorry no pets, smokers or sharers. Council tax band A. Please call for further information. Located in The Panorama building, the property comes with built-in appliances including a fridge/freezer, dishwasher, oven and a hob, a washing machine is also provided. The property also offers 24 hours concierge, basement storage and access to the roof gardens. Available from the 10th June 2019. Sorry no pets or smokers. Please be aware photos might not represent exact apartment they are for marketing purposes only.